FTC, established in 1986, humbly began as a small collection of skate gear buried in the back of a ski and tennis shop. 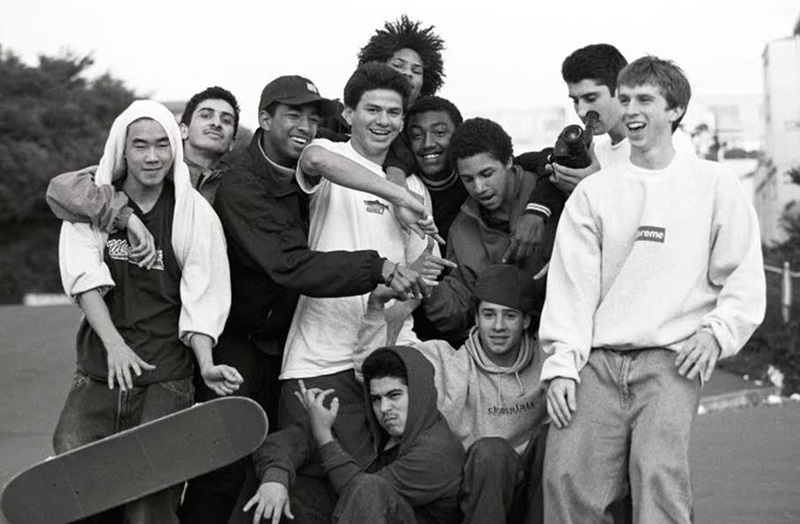 Over the past three decades FTC has earned the reputation as one of the true epicenters of real skate culture. 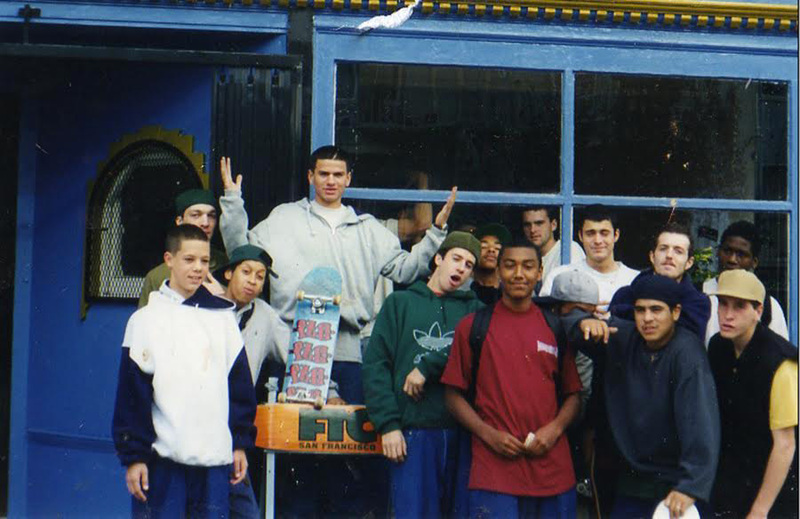 By 1994 FTC opened the doors of its first shop in San Francisco’s historic Haight-Ashbury just as skateboarding was evolving beyond its surf-inspired roots and exploding into a new style of city street skating. FTC was there for the whole ride attracting and nurturing the talented outsiders, misfits, and artists that put legendary spots like the Embarcadero aka EMB, Hubba Hideout, Pier 7 and many more on the map. Over the years, FTC has grown beyond the confines of its original shop and has evolved into a brand known for its authentic, grass roots innovation in apparel, design, video, art, and music. The FTC family grows larger but the original vision remains…quality clothing and authentic products born from the heart and soul of the streets.